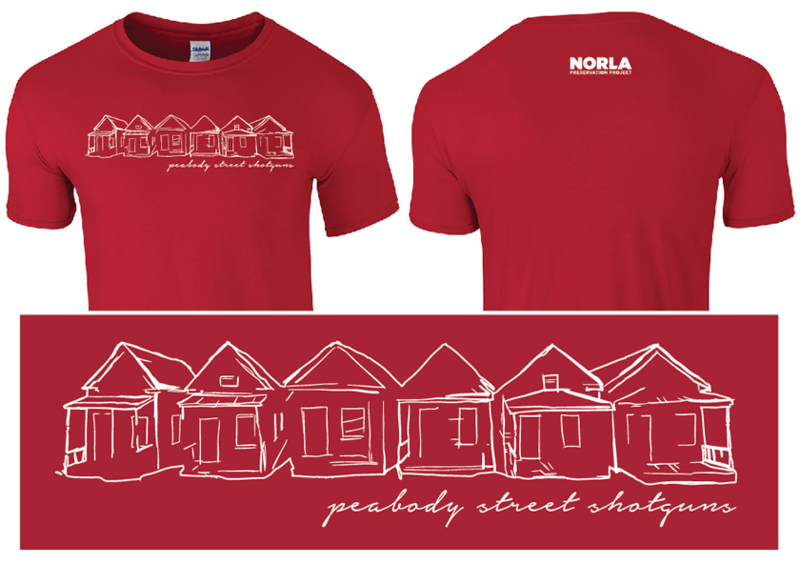 Our supporters help in the rebuilding of North Louisiana and the preservation of our historic neighborhoods. Your donation allows us to connect people and create partnerships around the world. We run preservation projects with our partners, seeking the most constructive solutions. Tell your friends and family about these threatened places. There's no better way to make an impact than to become an active advocate yourself and be the difference. Copyright © 2018 Norla Preservation Project. All rights reserved. Norla Preservation Project is a 501 (c) 3 organization.